Judging from the early noise around the 2020 presidential election, I think healthcare will again be a big issue. And it should be! Our system is still outrageously expensive and unfair. There is a growing demand for some sort of universal healthcare coverage, a Medicare-for-all or single payer system like other countries have. But before we vote to upend the healthcare system (again), let’s take time to understand what Medicare-for-all means. These are a few of the journalists and healthcare professionals who I’ll be following for more information over the next couple of years. Another healthcare journalist I’ve been following for years is Elisabeth Rosenthal. What makes her unique is that she’s also a physician. She wrote an excellent series of articles in the New York Times on the punishing cost of healthcare in the US, and is also the author of An American Sickness: How Healthcare Became Big Business and How You Can Take It Back. 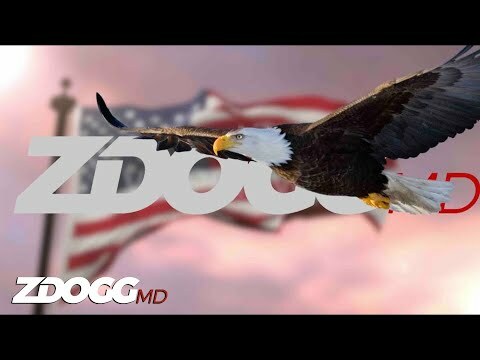 Last is Zubin Damania, aka ZDogg MD, a Las Vegas physician who has amassed a huge following on social media and coined the term Healthcare 3.0, his dream of a better future for both patients and physicians. This video from his YouTube channel explains why he thinks Medicare-for-all is just a politician’s pipe dream, for now. All of these sources recognize that although the phrase Medicare-for-all sounds good, the reality is much, much more complex and probably unpalatable to a large number of voters. For sure two of the big players in our current healthcare system, Big Pharma and Big Labor, will fight hard to maintain their profits and their benefits. And they have the money, lobbyists and clout to do so. It’s likely Medicare-for-all will turn into another expansion of the Medicaid program instead: a costly, rationed care program for those of us without access to high-value employer-sponsored health insurance. So before we are burdened with another expensive overhaul of the healthcare system that will continue to benefit only the lucky few, look past the campaign slogans and promises to find the details of these programs, including downstream consequences and hidden costs.